Contact lens exams include tests that are not always performed in regular eye exams, so be sure to let us know when scheduling your exam if you are considering contact lenses. That allows us to schedule the extra time required for contact lens fitting or prescription updates. Scheduling your general exam and your contact lens exam for the same visit will save you time and money. Performing these exams at different locations or with different optometrist can lead to repeated tests and additional fees. Our contact lens exams include questions about your lifestyle and the various options available to you. For example, there are a variety of contact lenses on the market that can be changed at different frequencies (daily, weekly, or monthly). Rigid gas permeable (RGP or GP) contact lenses are an option that often provide sharper vision than traditional soft lenses. 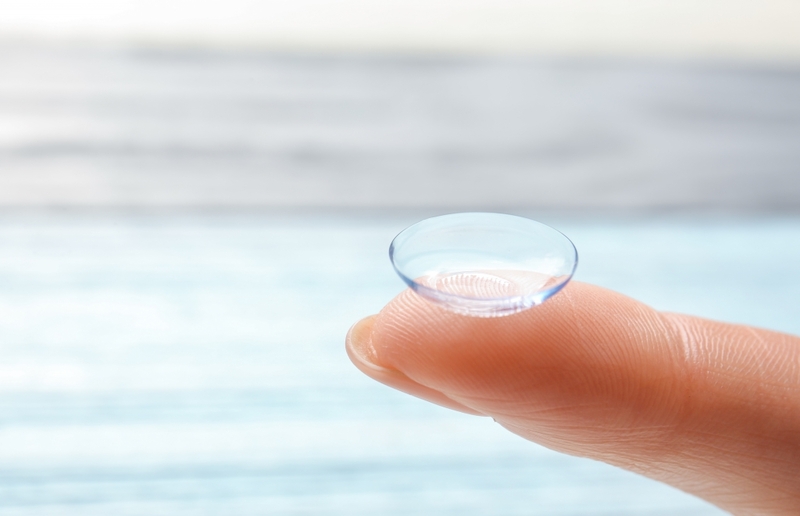 Bifocal contact lenses are an option to correct vision issues that develop with age (presbyopia). So is monovision, which is a special technique where one eye corrects for distance vision and the other eye corrects for near vision.